Okay, okay. I know I have talked about LVL before as being THE lash treatment you need before hols or basically any time. As you may know I work with Nouveau Lashes as a part of their #LashGang but I've been hooked on this for MANY years and I want the whole world to know about it! 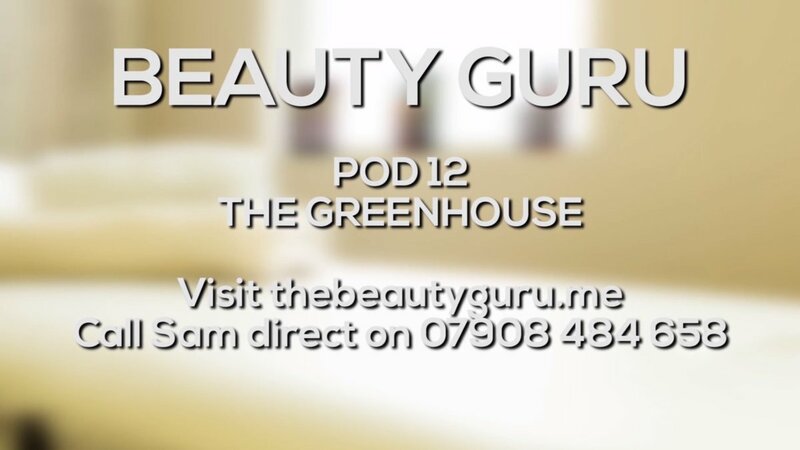 Working with what mother nature gave you, this treatment isn't extensions, just your very own lashes, lifted and looking their very very best. It's a relaxing treatment taking up to 45 minutes that involves lifting your lashes from the root to give you that wide eyed fluttery lash look without the maintenance of individual lash extensions. I have to admit, having had the individual lashes before I cannot fault them and if you like having more volume added then I would also highly recommend them. With LVL your lashes, once lifted, are then tinted leaving you with perfect lashes from the minute you wake up. What I especially love about this treatment is that you don't really have any point where they are past their best. Your lashes shed naturally and the lift gradually drops a bit but I'd say you are good for at least 8 weeks. I actually prefer them when they have dropped a bit as get some Benefit They're Real Mascara on them and WOWZERS! No need for falsies!!! For my most recent set I visited the super cute Beauty Guru at Media City and was absolutely blown away with what an amazing job Sam did. I would not hesitate to recommend Sam so get yourselves booked in you will not regret it!